You’re making Steve Jobs angry; you won’t like him when he’s angry. And that is just what Apple’s MobileMe team found out recently as the group of budding Apple employees was dragged into Jobs’ office for a not so nice chat about MobileMe and the team’s work on it. Now everybody knows that not everything a company makes is going to work. You cannot expect a company to be perfect 100% of the time, even one like Apple. People also know that it takes a lot to be the CEO of a company. Being CEO of any company is not easy but I can’t even imagine the kind of toll it takes on you if you are CEO of Apple, probably the biggest technological manufacturer in the world. Now Steve Jobs seems like a pretty nice guy. He always seems so pleasant in his classic black shirt and jeans while he is making the world drool over Apple’s latest gadget. 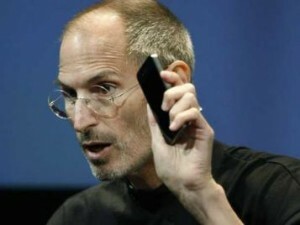 However, Jobs is also human, so it stands to reason that he would, eventually, get mad about something that may not be going right in the company and that is exactly what happened in his little “talk” with Apple’s MobileMe team. 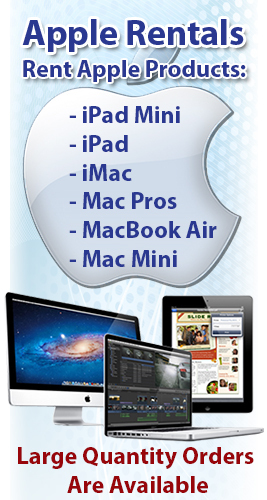 When MobileMe launched in 2008, it didn’t really take off like most of Apple’s products do. Well, when something doesn’t go right for Apple, Steve Jobs doesn’t just sit back and let it slide. In the meeting, Jobs asked the MobileMe team, “Can anyone tell me what MobileMe is supposed to do?” Now this is one of those questions where you know that nothing good can come of anything you say. None of this bodes well for the new executive that Jobs supposedly named in charge of the MobileMe team during that same discussion. This news, which comes from the latest issue of Fortune Magazine, details some other very interesting things about how things work at Apple. The magazine reports how meeting rooms are checked for bugs (the kind use to spy, not the kind used for squishing) before presentations, how Apple holds “Top 100” meetings and how Steve Jobs had a hand in designing the shuttle buses that take employees from San Francisco to Cupertino. I don’t think that any company is as closely related to its CEO as Apple is, so it makes sense that when something reflects badly on the company, it also reflects badly on Jobs. That is why it isn’t surprising that Jobs gets mad and when he does, he lets the people know about it.